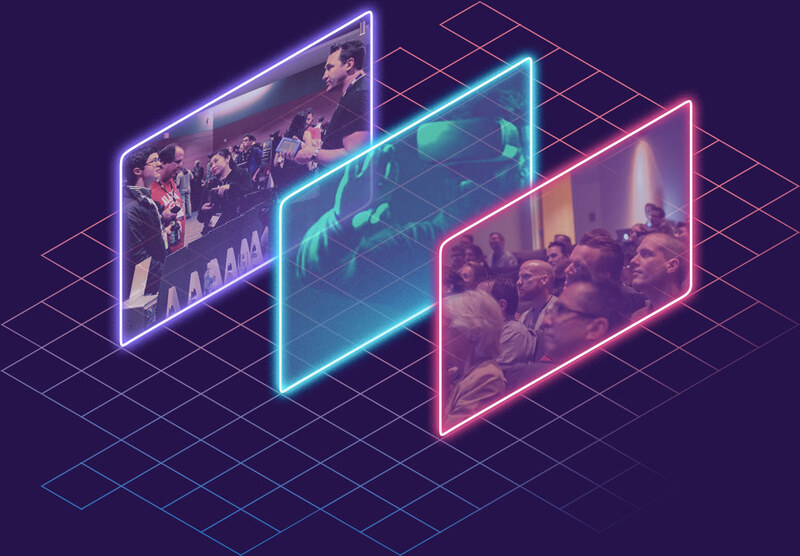 DELLiVR is a unique opportunity to position your company in front of production professionals ready to adapt, learn and implement the latest solutions for the full range of VR and AR experiences from 360 to fully immersive VR. Bring your VR solutions, tools, software, hardware from 360 to experiential VR to a new interactive, hands-on training event produced by Future Media Concepts (FMC) and in partnership with Dell. This new event series, DeLLiVR, a one-of-a-kind event designed to provide the ultimate, practical, hands-on training for production and post-production professionals on how to create compelling 360/VR/AR content. DELLiVR is the only industry event where attendees can get hands-on training from industry experts. The opportunity to provide either an in-person or video presentation speaking opportunity at each event, mutually determined by sponsor and FMC: receive a 5 minute pre-session opportunity to address attendees with a set of brief and impactful remarks. Featured demonstration of your technologies during the mini Expo night. Prominent logo placement on event website, promotional e-mails, press releases, on-site signage, training rooms and print ads (sponsorship to be secured by print deadlines for inclusion). Join the robust FMC social media campaign with your customized promotional message sent pre and post-show. Prominent logo placement on event website, promotional e-mails, press releases, on-site signage, training rooms and print ads (sponsorship but be secured by print deadlines for inclusion). Promotion as part of overall social media campaign. One-time access to the attendee opt-in names, mailing. Does not include email list. Logo placement on event website, promotional e-mails, press releases, on-site signage, training rooms and print ads (must be secured by print deadlines for inclusion). Expo Night Package to include: One time use of the attendee mailing/email list. A 10x8 carpeted exhibit space, one 6’ table, 2 chairs, and standard electrical connection.